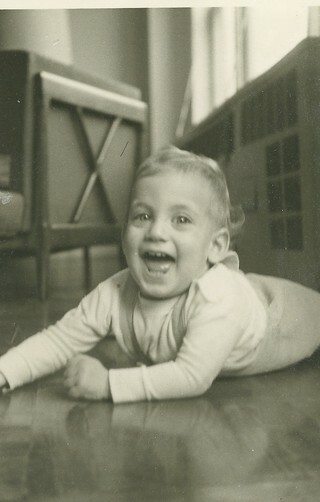 BEN MATTLIN was born in New York in 1962 with spinal muscular atrophy, a congenital muscle-wasting disease. He graduated from Harvard in 1984 and is an NPR commentator and frequent contributor to many financial magazines, including Institutional Investor and Financial Advisor. He has written on disability and other topics for The New York Times, Self magazine, USA Today, the Los Angeles Times, and the Chicago Tribune. He has also appeared on CNN, ABC’s Prime Time Live, and the E! Entertainment Network, among other venues, to discuss his disability-related writings. He currently lives in Los Angeles.